Western Flyer is an interesting vessel. I became more aware of her when I was talking to Kevin Bailey, who was writing a book about her. At that time I knew only that she was chartered by John Steinbeck during the height of the California sardine fisheries and that she was part of the Washington trawl fleet when I worked on the John N. Cobb in 1960’s. 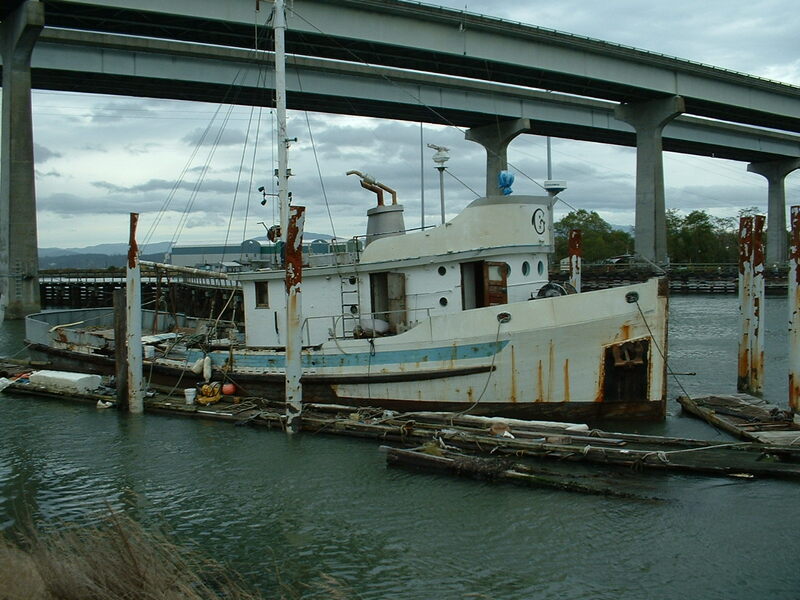 He said that she was moored under a bridge near Anacortes, Washington and that her name had been changed to Gemini. I asked him if there were any drawings of her, but as he wasn’t aware of any I told him that I would like to make one for his book (“The Western Flyer” published in 2015) , which I did. It was an interesting project. 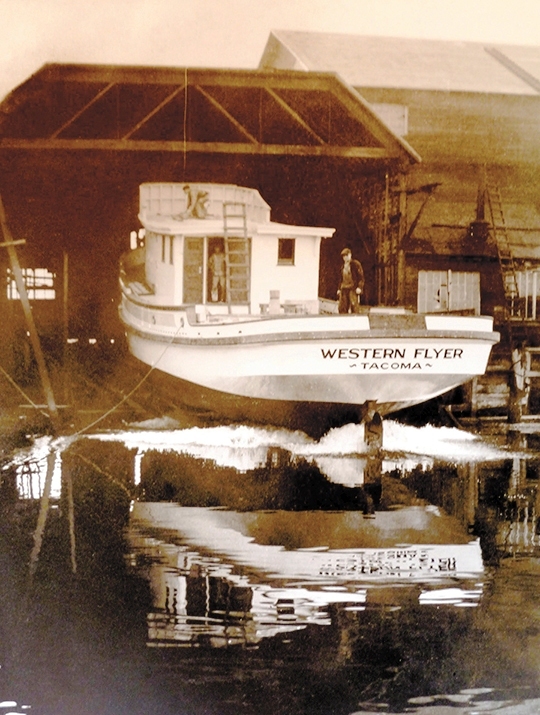 The Flyer was built by the Western Boat Building Company in Tacoma, Washington as a speculative vessel in 1937. Allen Petrich, a relative of the builder, later told me that any of their vessels built on speculation had “Western” in the first part of the name, such as the Western Flyer. He also said that each one had a hull number assigned by the company and when it was launched that number was nailed to a wall in the shipyard. The shipyard caught on fire in August, 1950 and burned to the ground seven months after the Cobb was delivered. All those numbers on the wall were destroyed, along with the models and half models which were used in building the seiners. When an historic list of all the vessels built by Western Boat Building was put together the Western Flyer and the John N. Cobb were on it, and while hull number 122 was given for Western Flyer, there was no hull number for the Cobb. Years later, however, going through Cobb cruise files I found a number of old photographs made during its construction and showing the Western Boat hull number as 192. Cobb was designed by the engineering firm W. C. Nickum and Sons of Seattle and the hull lines were supplied in a bidding package for construction of the vessel. Western Boat Building Company won the contract. 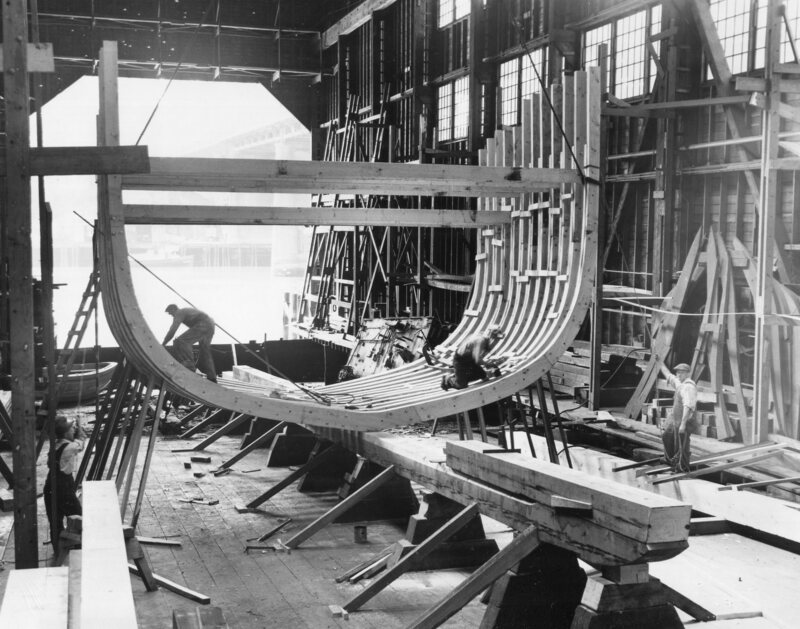 She was built by lofting the hull lines from the package full size, so that the ribs were fabricated and placed on the keel as the vessel formed. Western Flyer, on the other hand, was built by taking the lines off a model and then lofted to full size, the ribs constructed and placed on the keel as they were for the Cobb. Western Boat had developed a reputation for building a productive sardine seiner with a seaworthy hull that moved through the water smoothly. 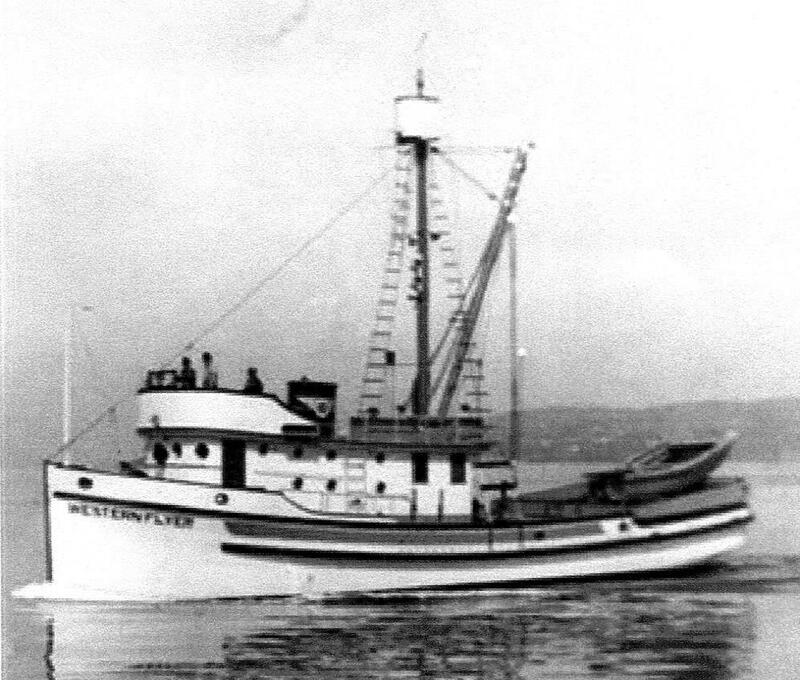 In 1937, out of 64 seiners over 70 feet in total length built in the Pacific yards, the Western Flyer was an example of the top of the line vessels. 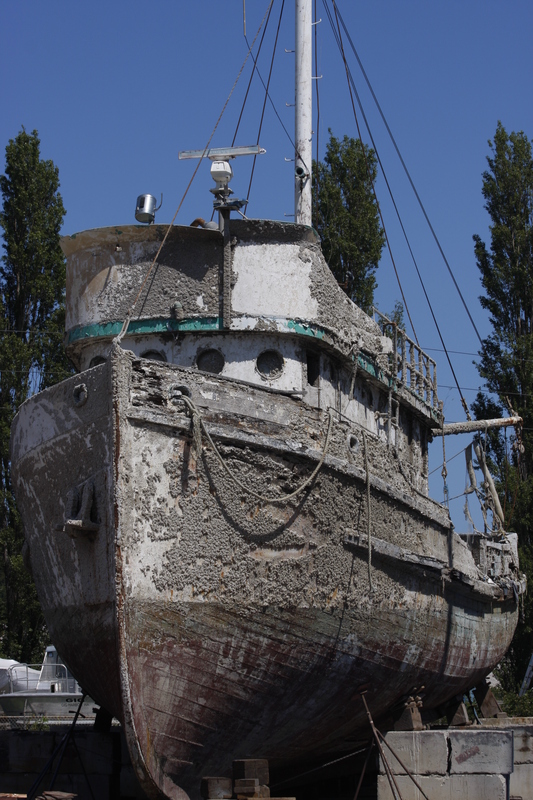 Western Flyer is currently being restored in Port Townsend, and I hope someone has the experience to draw her actual lines from the hull when she is out of the water. They have historical value as they were state of the art at the peak of the sardine fisheries and the model was destroyed in the fire which Allen said destroyed all the models, so they are lost forever. They were used to build each vessel and apparently changed with time, so a slight change to the model would change the behavior of a completed seiner. To start the outboard drawing I needed dimensions, so went to the Annual List of Merchant Vessels of the U.S. for the year 1938 (1) and found the Western Flyer under Motor Vessels. Her official number is 236142 and her registered dimensions are: length 71’, breadth 19.3’ and depth 8.9.’ Registered length is the measurement along the main deck, from the fore part of the outer planking on the side of the stem to the after part of the rudder post. Length overall is not recorded in the registry. I believe that the total length of the Western Flyer is 76 feet. Using these dimensions and photographs I drew an outboard profile at the time of her completion. I also drew the deck layout and the house arrangement as she was built, which is important because the vessel was modified from earlier models by moving bunks from the fo’c’sle in the forepart of the hull to the deckhouse above. This change added more carrying capacity by moving the engine room and increasing the size of the fish hole. In his book Keith Bailey described how Toni Berry, a partner in the adventure, brought up the landings of sardines by the Western Flyer and his standing as a highline skipper to one of the top boats. He learned the art of fishing the vessel at night in the dark of the moon. As it moved slowly through the water with no lights showing, they were able to spot a school of fish from the phosphorescent glow given off in the water. He was able to determine if it was a school of sardines or a school of anchovies. If he made a mistake and set on a school of anchovies, the net would become clogged by anchovies becoming gilled in every mesh of the seine, which was a misery to clean. He also describes how they made a set by circling the school with the seine net and then closing the bottom, trapping the sardines, all in the dark of night. While I attended the School of Fisheries I heard about the collapse of the sardine fisheries and the debate on whether it was overfished or because of a change in oceanographic conditions. Kevin’s book goes into the details of this collapse. Whatever occurred, sardines literally disappeared, leaving hundreds of sardine seiners idle. I have been interested in what happened to these vessels. Harold Hanson describes in his paper (2) that the West Coast Pacific seiner is basically a combination vessel and can easily be converted to fish almost any commercial fishing gear. The combination principle was one of the requirements for the design of the exploratory vessel John N. Cobb. 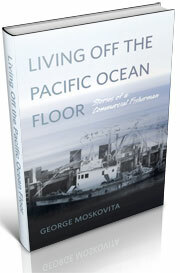 He states that a commercial vessel built on the west coast must be able to convert to other fisheries to survive. 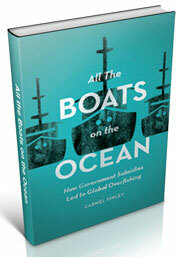 Many of them went into the tuna industry as tuna seiners or converted to bait boats. Some went to Alaska to seine herring, but were blocked from seining salmon by the Alaskan Limit Law that restricted vessels over 50 feet in registered length from seining salmon. Some became Puget Sound seiners and fished the Fraser River sockeye run. Others went to China under UNRA and still others came north to the trawl fleet. But some were idle and that’s why there was so much interest in developing the hake fisheries and fish flour. If that should become a viable fishery, many of the sardine seiners could be converted to midwater trawlers. Kevin’s book supplied information about what happened to the Western Flyer after 1945 when the sardine fisheries collapsed. 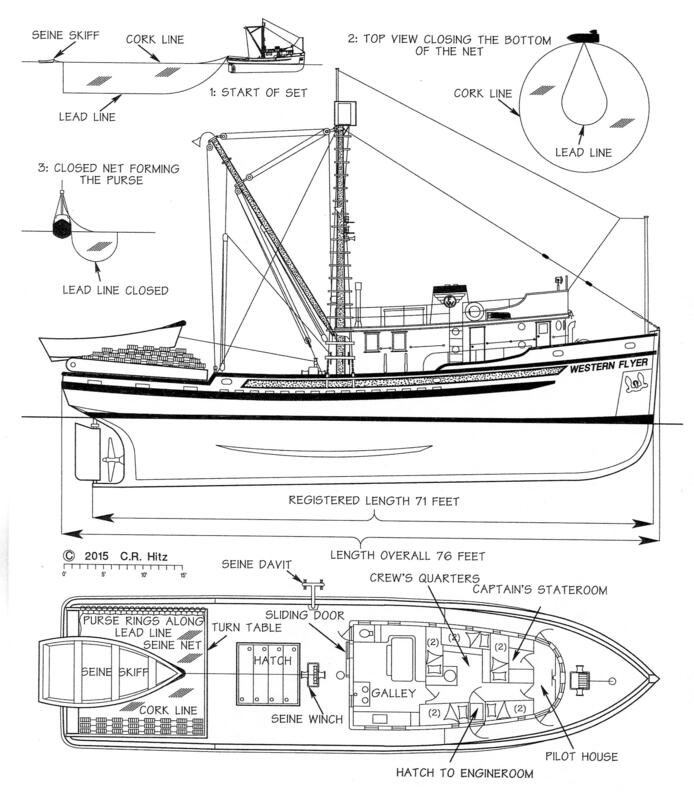 The vessel was too small to fish for tuna off South America, so he sold the boat and it headed north; where it seined for herring in Alaska before it was resold to Dan Luketa in 1952 and entered the Washington state trawl or bottomfish fisheries. 1938 Annual List of Merchant Vessels of the United States, U. S. Department of Commerce, Bureau of Navigation. This entry was posted in Albacore tuna, boat building, California sardines, Carmel Finley, Environmental History, Fishing, History of Science, History of Technology, Ocean fishing, Pacific Fishing History Project, R/V John N. Cobb and tagged Allen Petrich, groundfish, John N. Cobb, Kevin Bailey, sardine fishery, seining, W. C. Nickum and Sons, Western Boat Building Company, Western Flyer. Bookmark the permalink. A really great article on the Western Flyer. In the 90s, I tried to get you to do one of your fine line drawings of the ship I researched for my Masters thesis, the USFC Albatross. I was a poor grad student and couldn’t pay you anything and you were too busy to do it for free. Which of the Albatross vessels, Kurt? I think there were four or five? Make sure you credit the artist, Bob Hitz! 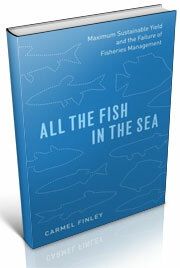 Fisheries history is really interesting stuff. Wow, thank you for this, Carmel. I am currently doing a drawing of the Flyer and have used this to reference all the parts since old photographs aren’t always clear enough. Your drawing has been a huge help and the historical information you found on this boat is priceless! Carmel, can I purchase the drawing of the western flyer? Contact Bob Hitz and he will be able to help you.